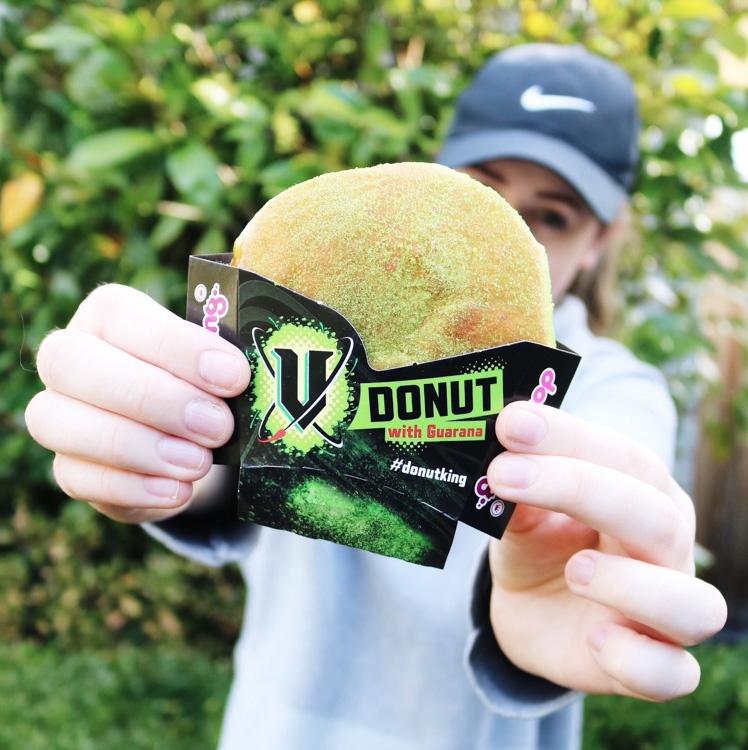 Create fun, natural posts holding our funky V donut in a beautiful setting, as a kick before you head to the gym, or alongside a stylish new outfit. We would prefer that the donut be shot in the packaging, so our messaging is loud and clear! oj_always_eating	Wow I never imagined a V Donut!!!! Amazing!! !